Transform your business with sustainable thinking. In one day, managers will learn how business can engage with and effectively manage the environmental aspects of their activities. Environment for Business makes a compelling case for incorporating environmental management as a central aspect of business. The benefits to business of being more environmentally sustainable are huge. Developed with the support of leading environmental experts, this IOSH one-day course gives decision makers a clear overview of the economic benefits of the circular economy and equips them with the knowledge to explore the subject further. message embedded across the whole organisation. Anyone in a management or supervisory role who want to learn about how organisations can benefit from positive environmental engagement. A 30 minute closed book examination which consist of 20 questions in a variety of formats. 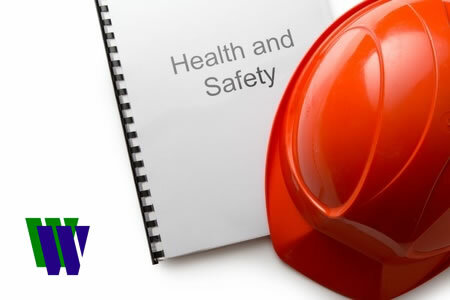 A workplace environmental assessment using the standard IOSH form. This is to be completed within two weeks of the end of the course. The classroom based course lasts 1 day (including the assessment).